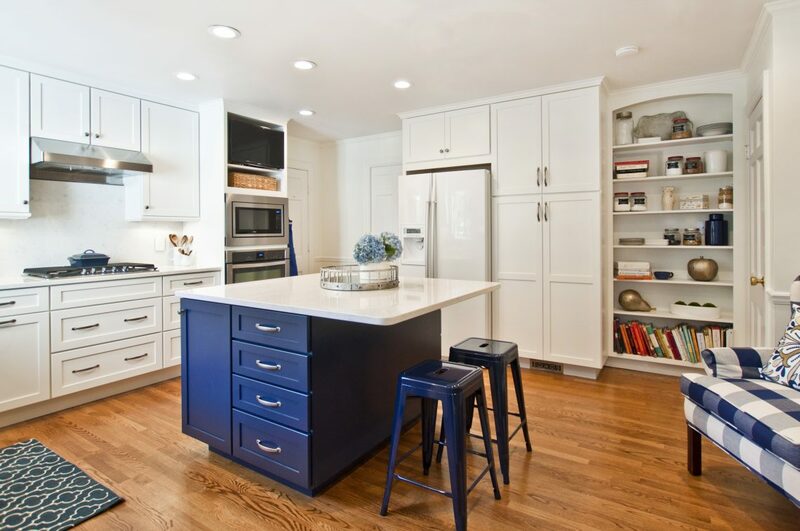 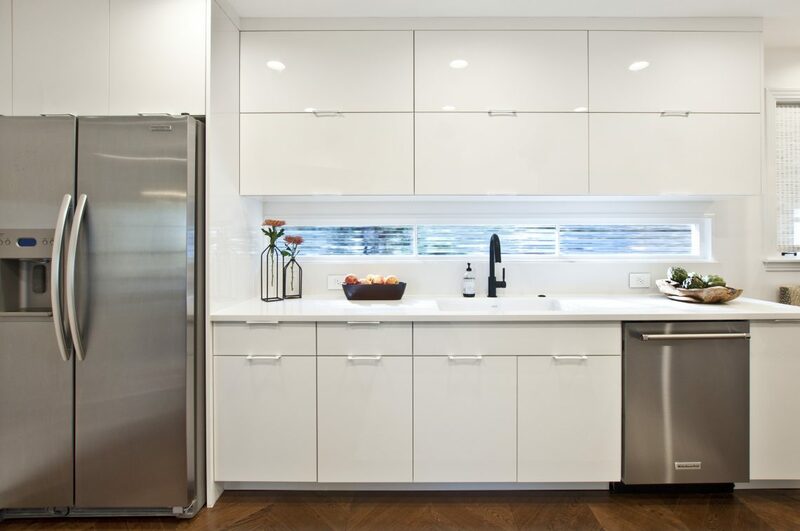 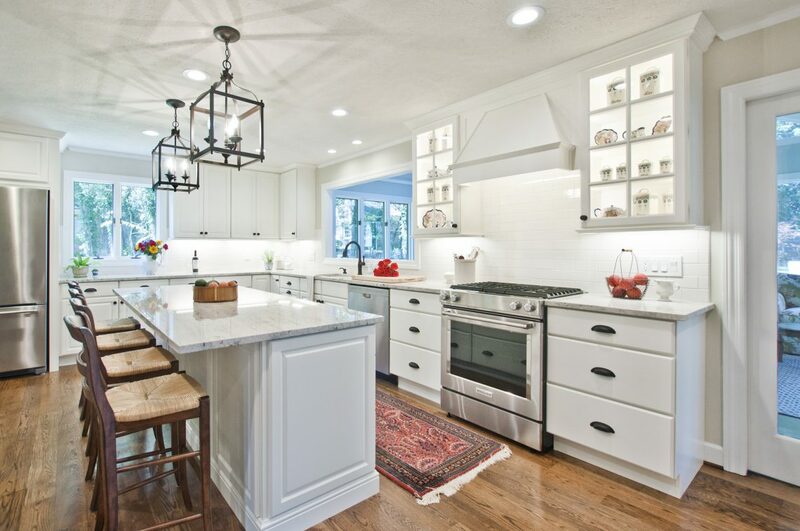 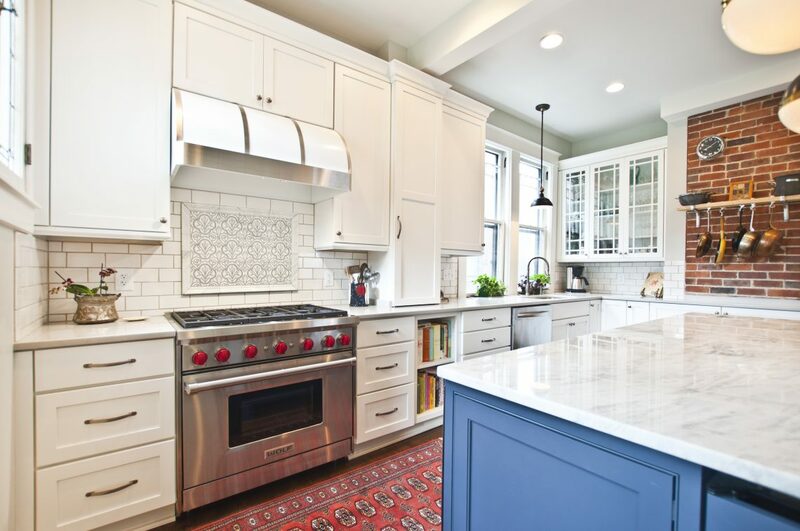 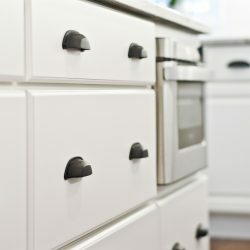 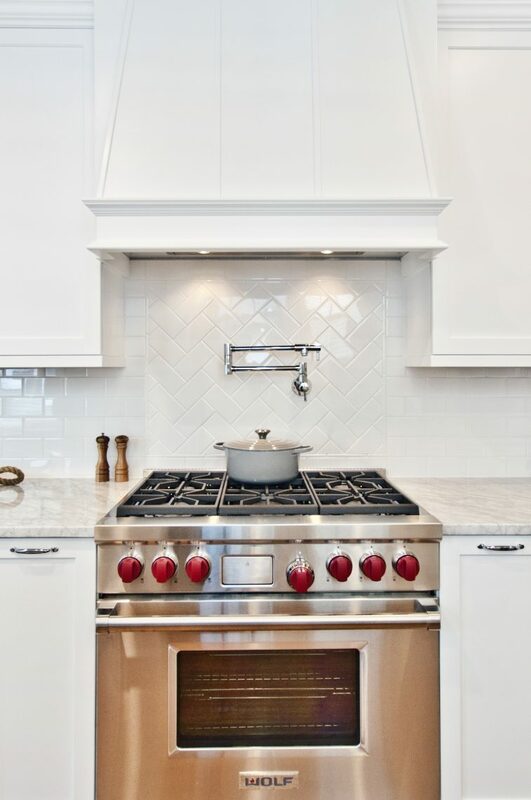 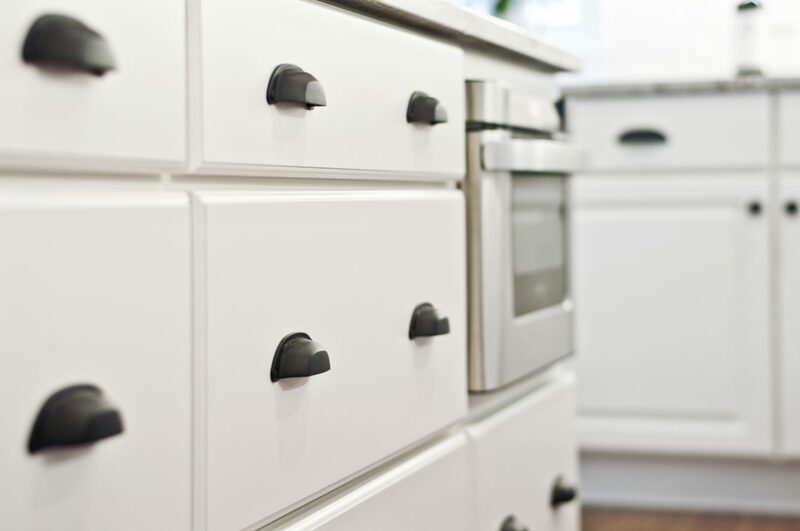 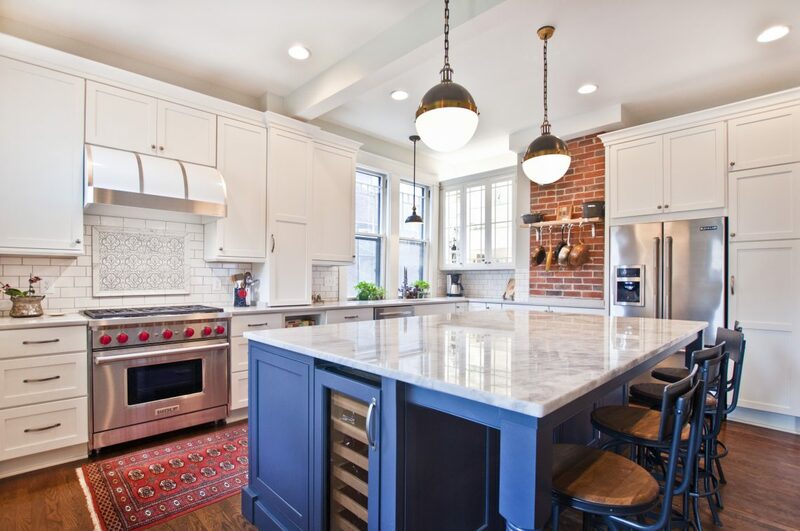 One of the hottest design trends we’ve seen this year is the increase in all white kitchens. 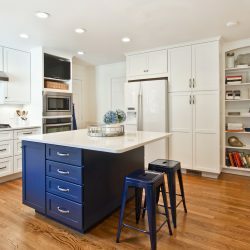 They give the illusion of a larger kitchen and make the space feel more inviting! 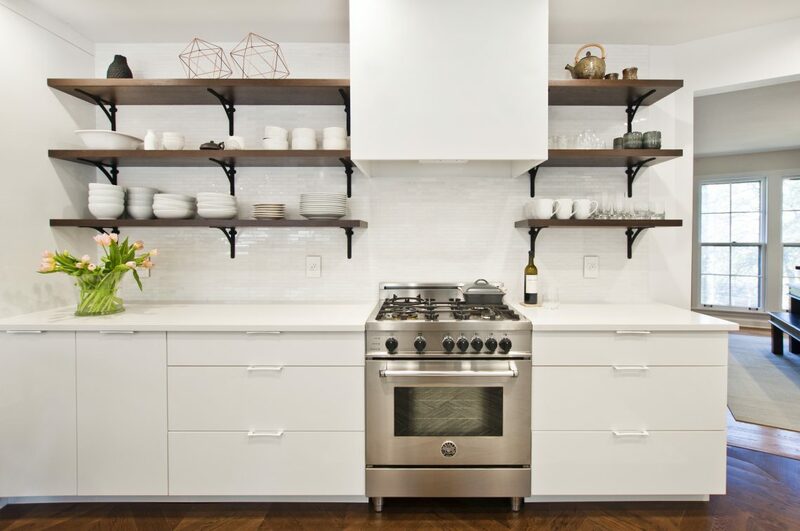 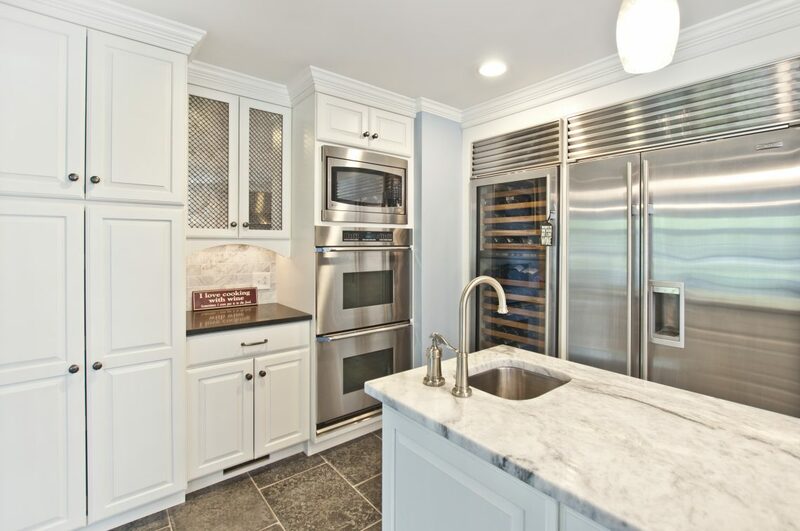 There are countless ways to pull off a white kitchen. 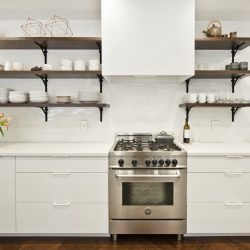 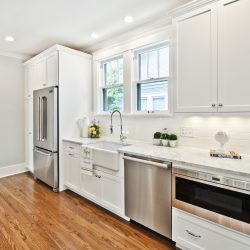 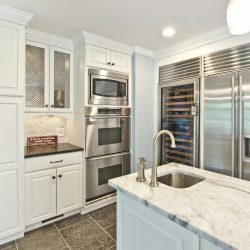 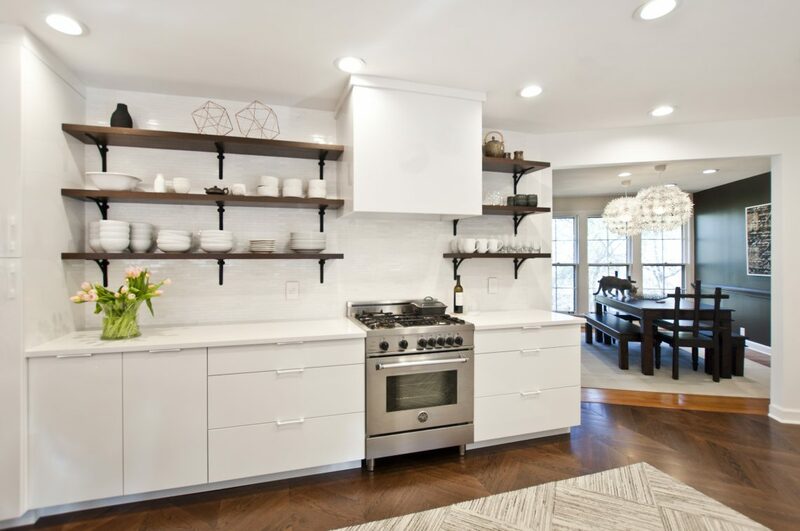 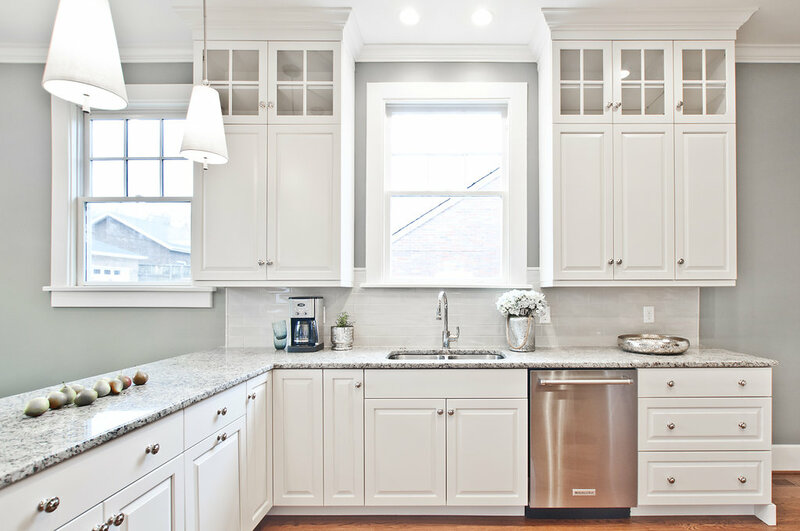 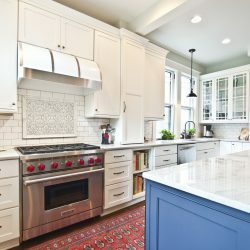 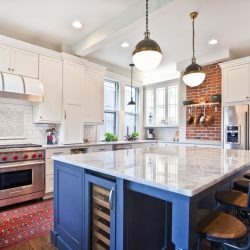 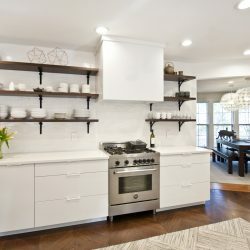 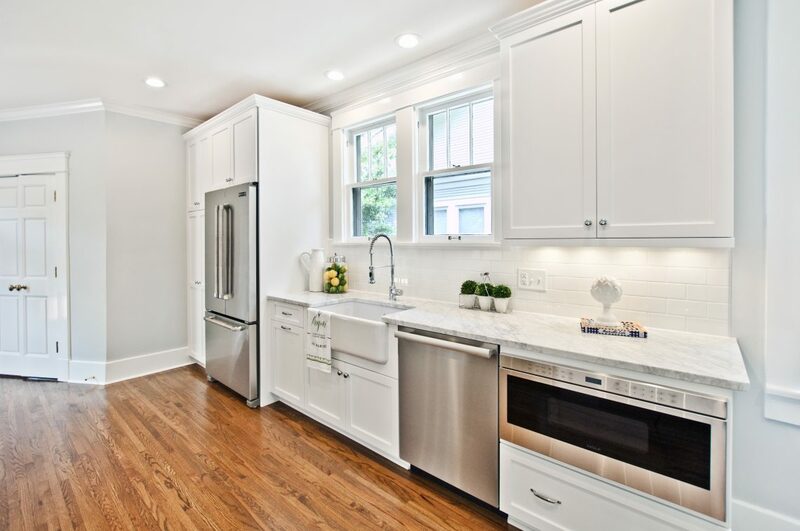 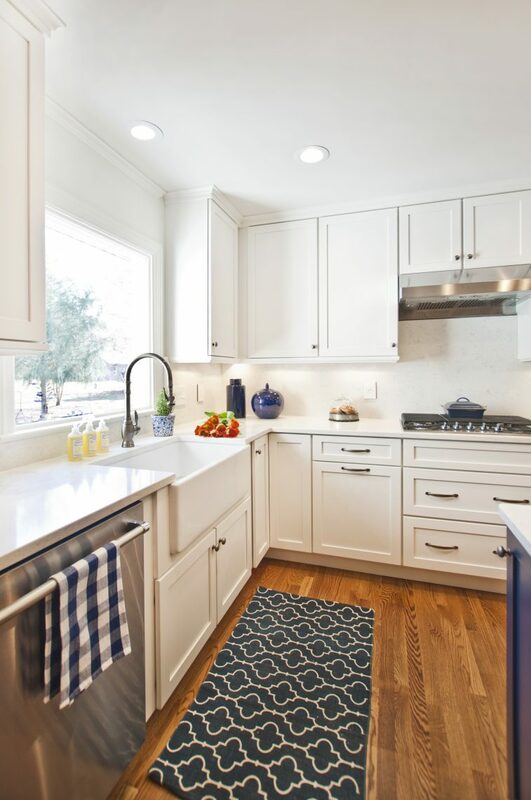 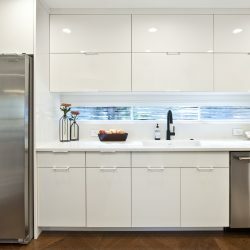 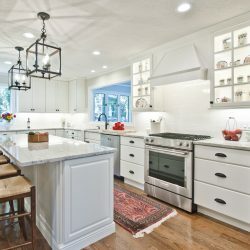 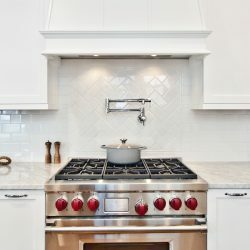 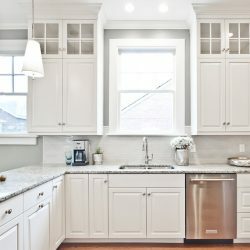 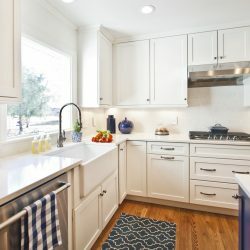 Below you can find inspiration from our very own Kitchen Design Gallery on how to pull off the white kitchen of your dreams!